We are an event planning company based in New York with over 15 years of experience creating memerable one of a kind events. We design plan and produce any event your creative mind can think of. Our passion has taken us around the world for events, both nationally and internationally. We thrive on design and décor. We adore this profession simply because it’s highly creative. As Event Designers we have the very unique ability to completely transform a space beyond one's wildest expectation and because we also have an extensive background in Event Planning, working with us means you’re able to work with a team of professionals who has a keen eye for design and style, a roster of vendors for you to turn to, and the ability to know everything about your special day from your color palette to your family or client dynamics. As your Event Specialist we will take the time to get to know you, your closest family members, friends or team members who may influence your decisions. 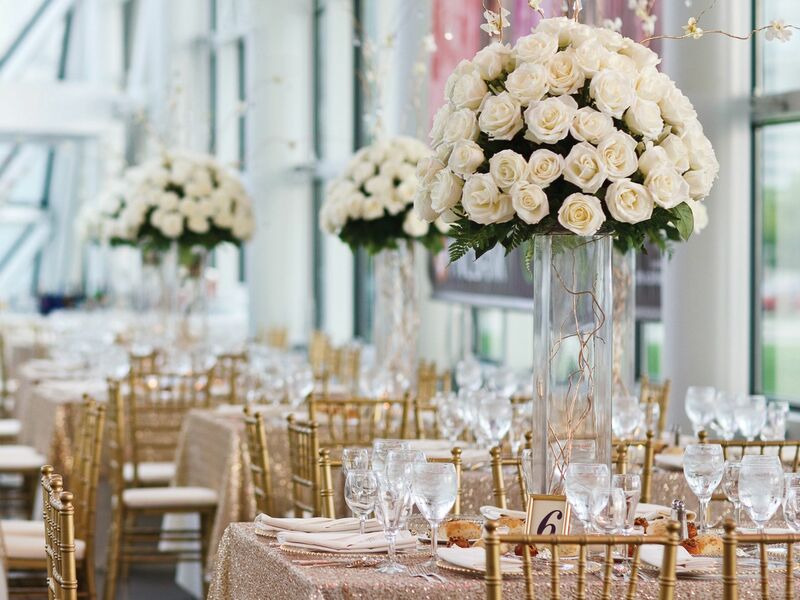 We will personally source the best linens, flowers, details and entertainment for your event in order to bring your design theme and vision to life. Sometimes that means creating the details by hand! Our main purpose is to create a cohesive brand for your soiree and to transform your space into something magical that neither you nor your guests will ever forget. ​​Carline is a Certified Special Events Professional. She began her career in event planning more than fifteen years ago after creating special themed parties for her own children and seeing what a huge hit they were year after year, she began working with family and friends creating custom decor for their social events. Her work became widley recognized in the New York area and her client list began to grow. Her clients recognized her creativity and at their urging, she officially opened Events By Carline in 2008. She has since planned celebrations all over the world, and will be launching a DIY decor line later this year. Today, Carline and her amazing team are innovators and trendsetters best known for their creative ideas, unexpected décor accents and exquisite attention to every detail. Carline’s bubbly personality and calm demeanor help her clients feel at ease as she creates one-of-a-kind parties of their dreams. 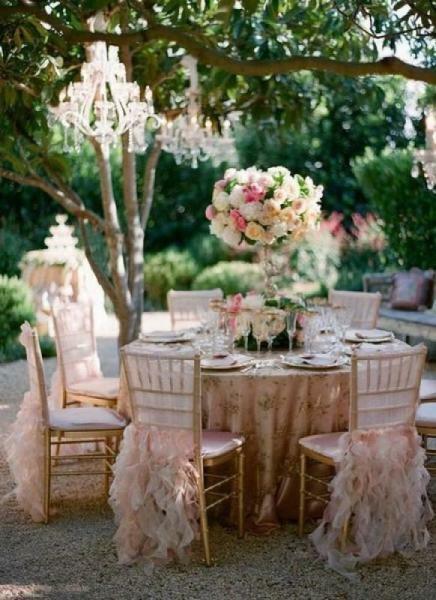 Her experienced team is capable of planning everything from a party for two to a party for thousands. No matter the number of guests, Carline's events are stylish, personalized and unforgettable. She is well-known for designing and coordinating Marriage proposals, Weddings, Bridal Showers, Bachelorette Parties, Anniversaries, Adult Birthday Parties, Children Birthday Parties, Quinceaneras, Sweet Sixteens, Bar and Bat Mitzvahs, Graduation Parties, Ladies Nights, Romantic Evenings for Two, Baby Showers, Housewarmings, Grand Openings, Fashion Shows, Product Launches, Corporate Events, and Fundraisers. 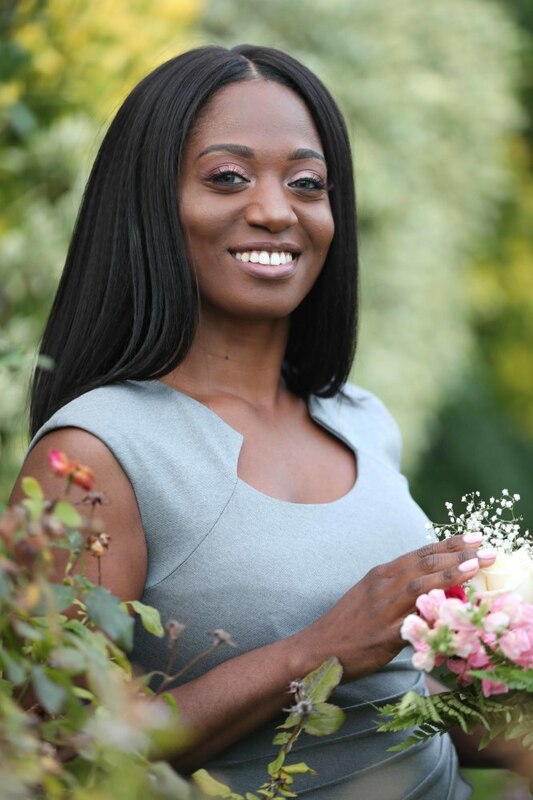 In her spare time, Carline enjoys spending time with her family and friends, traveling, creating and designing new ideas and inspirations for her events. She also donates her time to the Share Our Strength Foundation, hosting bake sales; a cause close to Carline's heart.